We created this exclusive laser facial for all of our busy babes on the go! Sometimes you want just a quick pick-me-up for your skin and this is it; get you’re glow and go! This collagen-boosting, glow-inducing skin rejuvenating treatment utilizes a unique dual-laser action to stimulate the production of new collagen and selectively targets aging skin imperfections and acne. The result is total skin rejuvenation! Who doesn’t want firmer, brighter and more radiant skin in 30 minutes? With no downtime following this laser facial, plus it’s short and sweet – the perfect lunch-time lift. 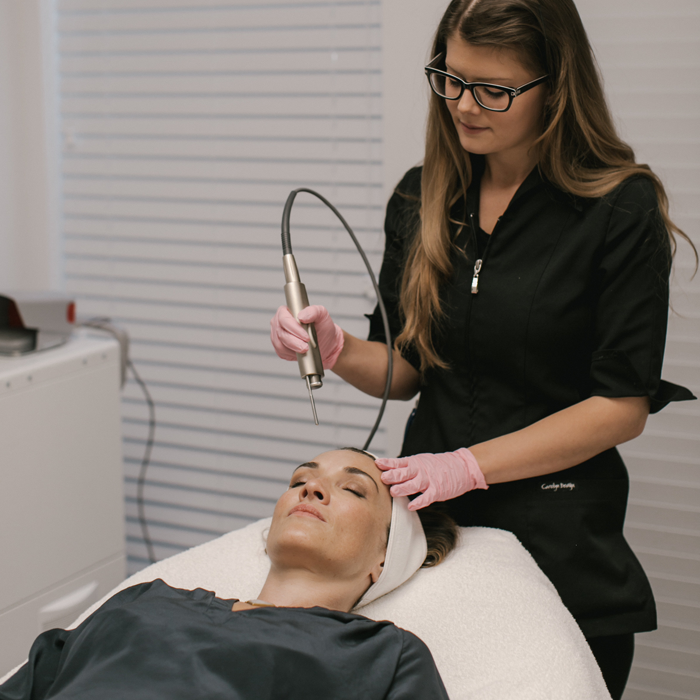 The Glo & Go Laser Facial can be done as part of a regular skincare program, safe to do as often as every two weeks to maintain a healthy skin glow. Combines well with other cosmetic procedures and skin treatments such as Botox, Dermal Filler and Skin Retexturizing Peels. 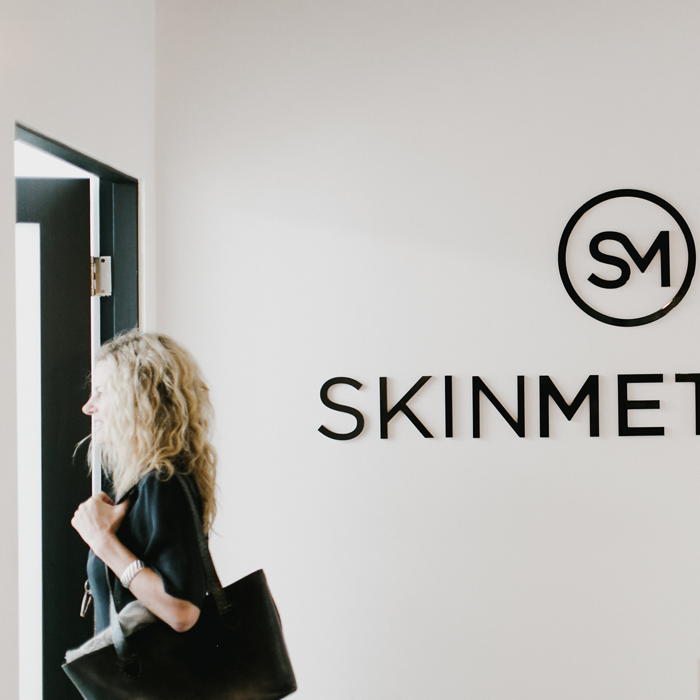 With no downtime following this laser facial, and at 45 minutes, it’s the perfect lunch-time lift or post-work pick-me-up. The Glo & Go Laser Facial can be done as part of a regular skincare program, safe to do as often as every two weeks to maintain a healthy skin glow. Combines well with other cosmetic procedures and skin treatments such as Botox, Dermal Filler and Skin Retexturing Peels. Using a fractionated laser we are able to target superficial imperfections and heat the deeper dermis to stimulate longer lasting collagen formation. A superficial non-abalative laser is then used to create a “shrink-wrapping” effect which restores the skin’s natural healthy glow. Typically patients see immediate results, with improvements in brightness, texture, and firmness that begin to show 2-3 weeks after treatment.